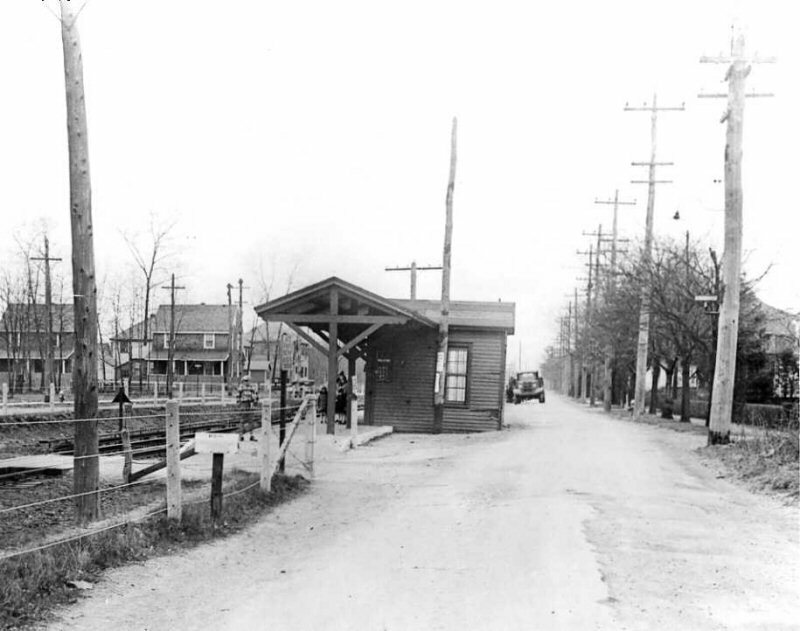 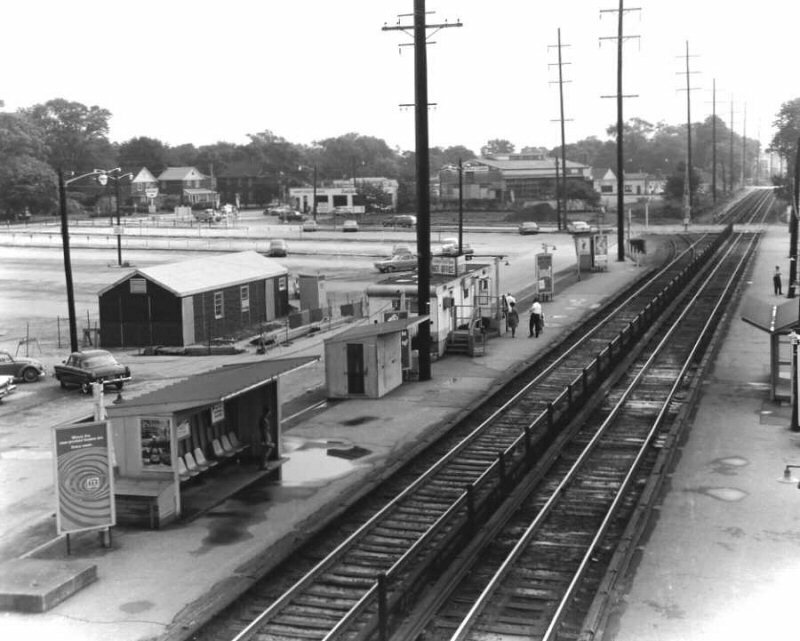 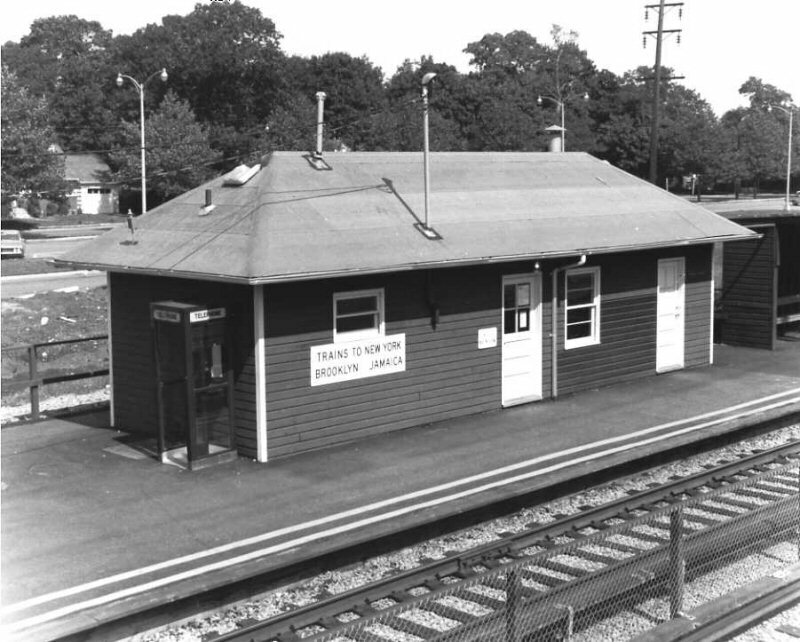 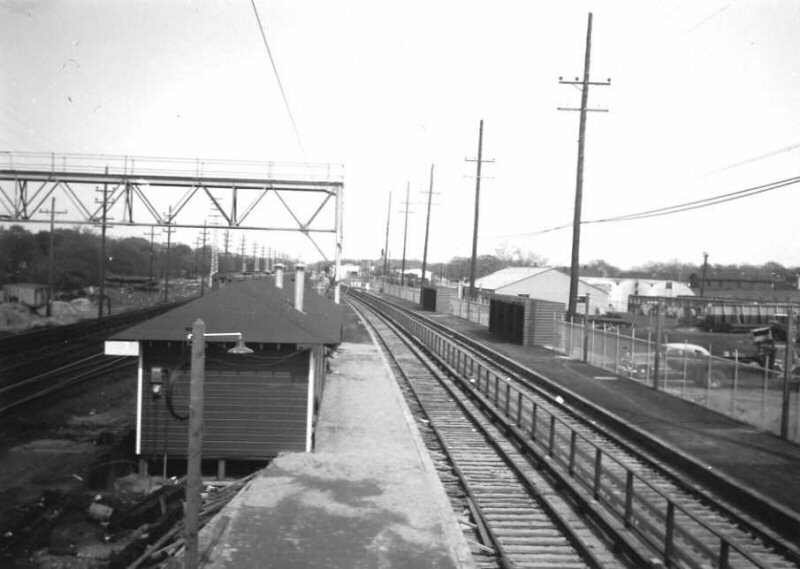 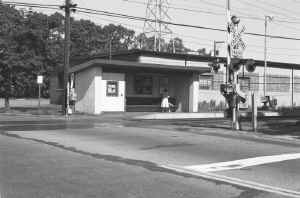 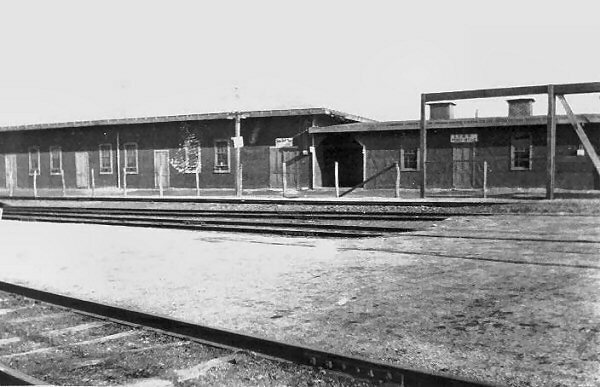 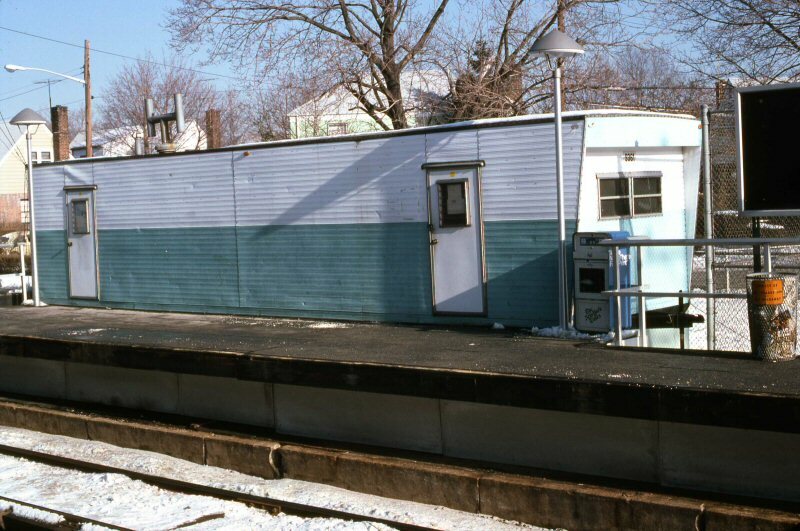 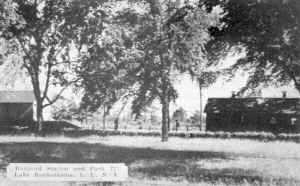 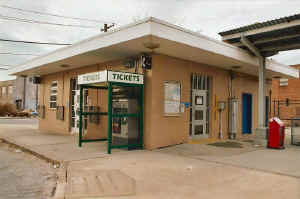 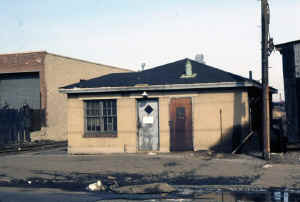 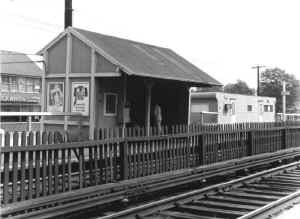 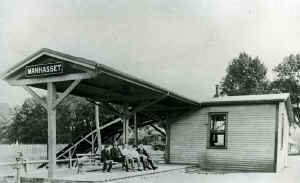 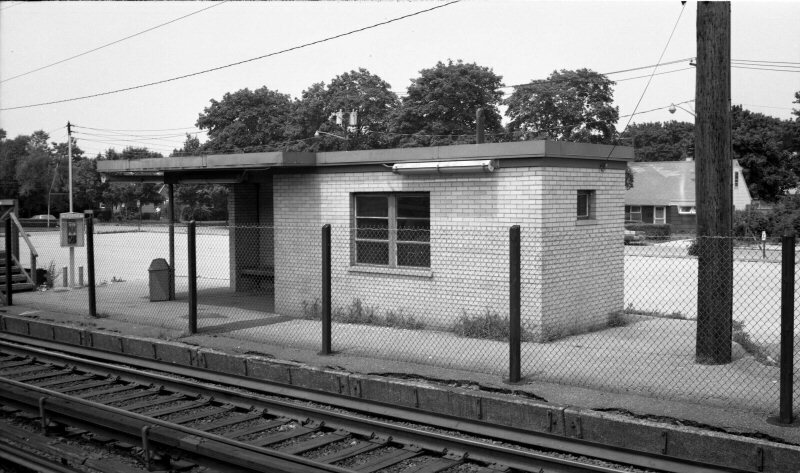 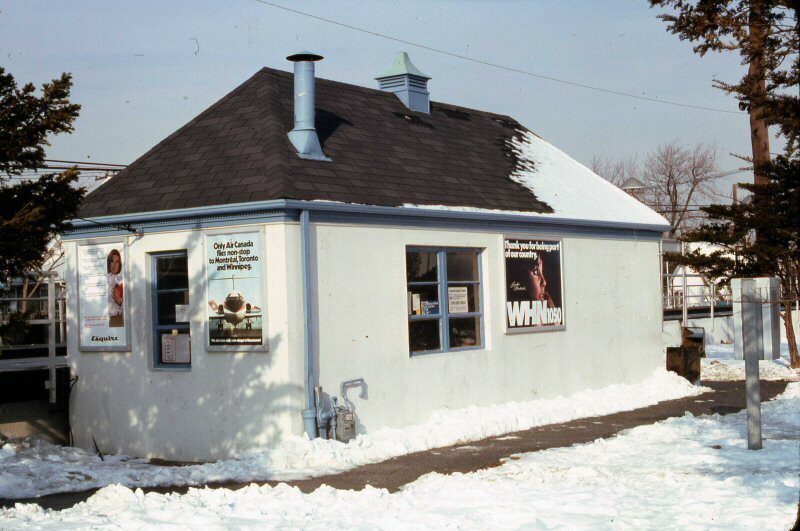 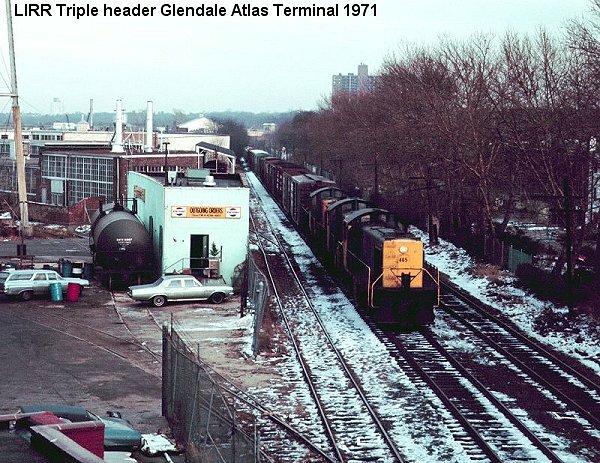 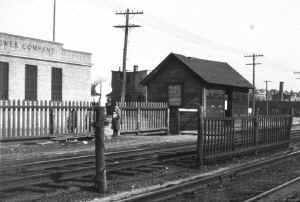 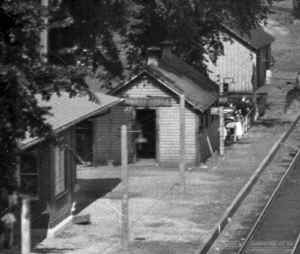 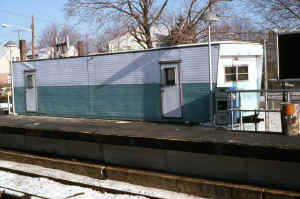 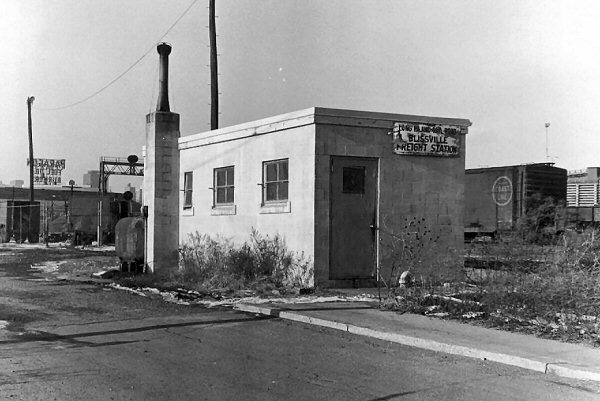 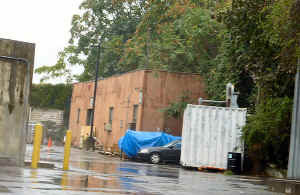 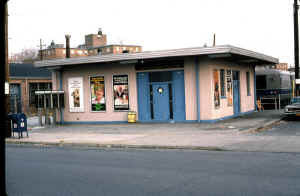 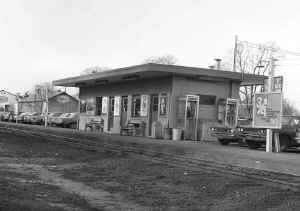 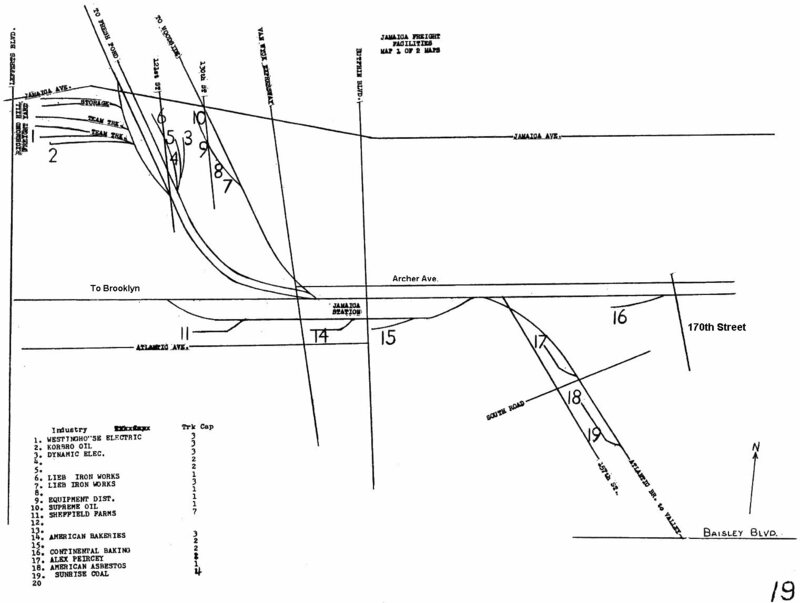 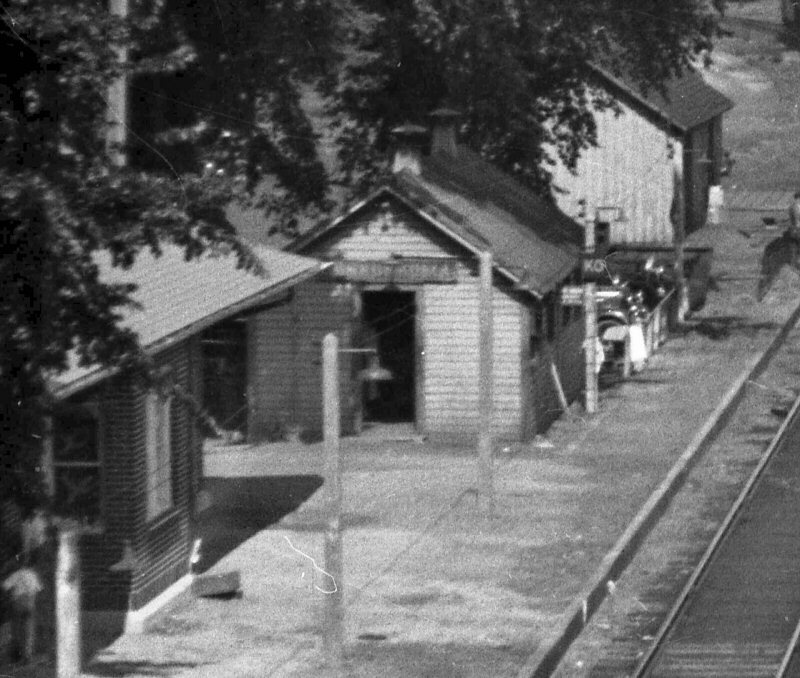 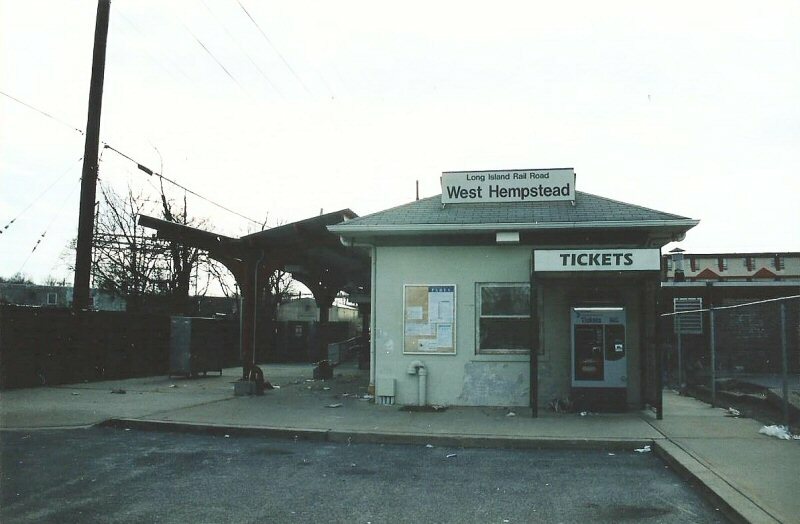 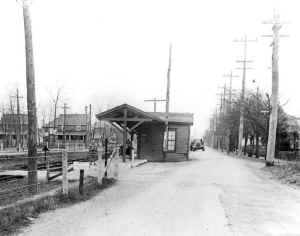 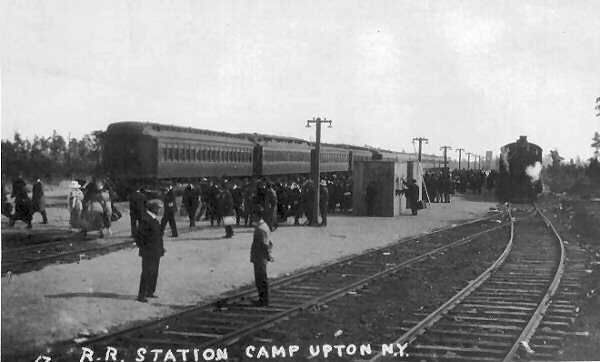 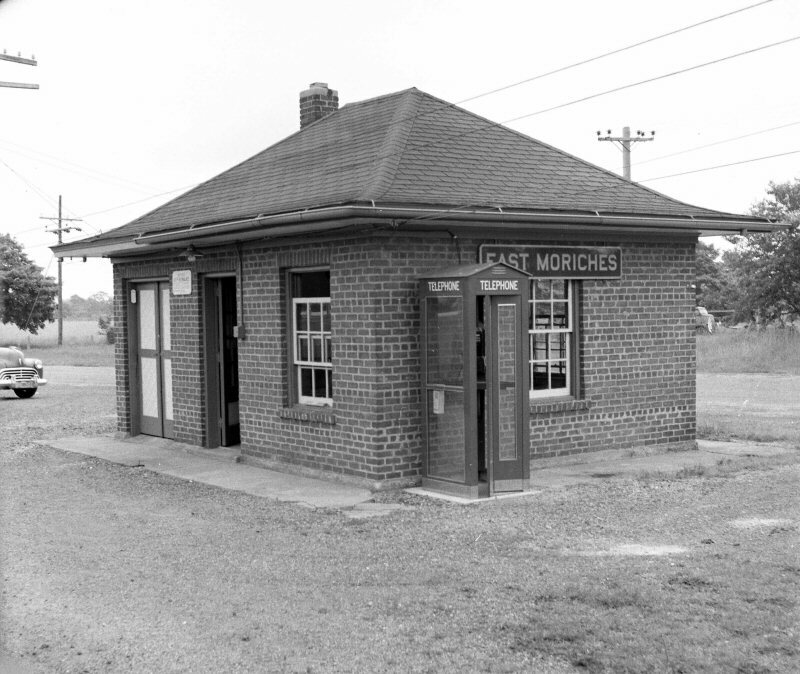 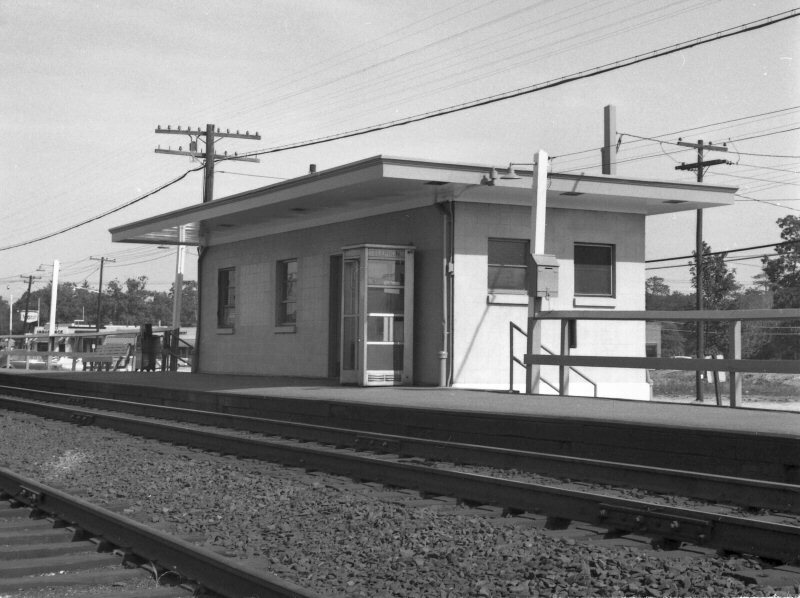 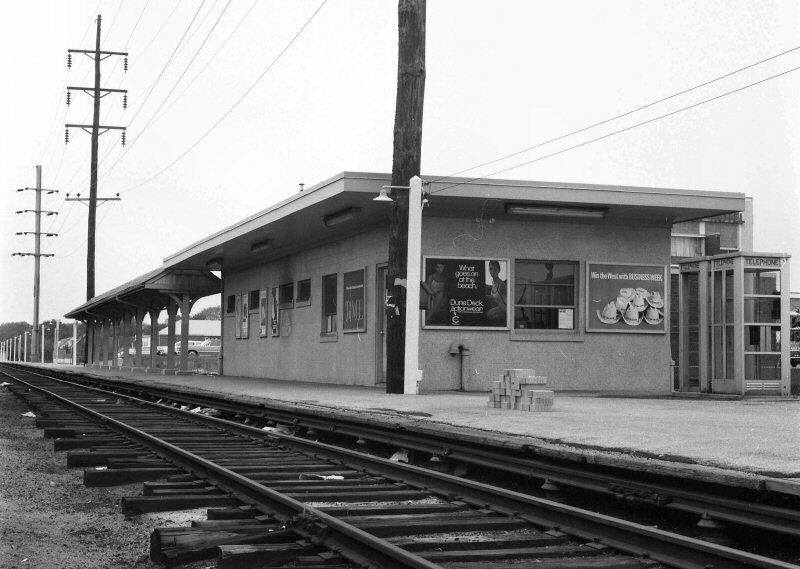 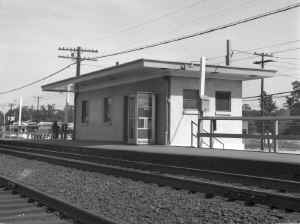 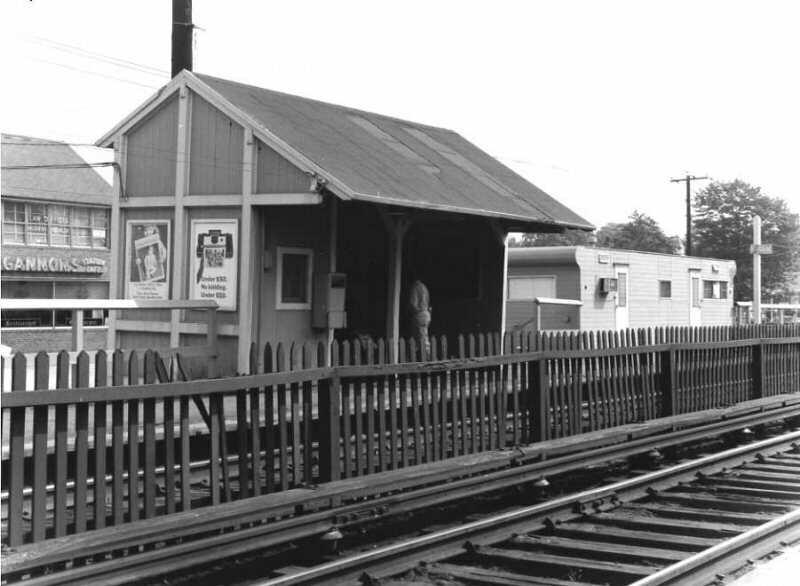 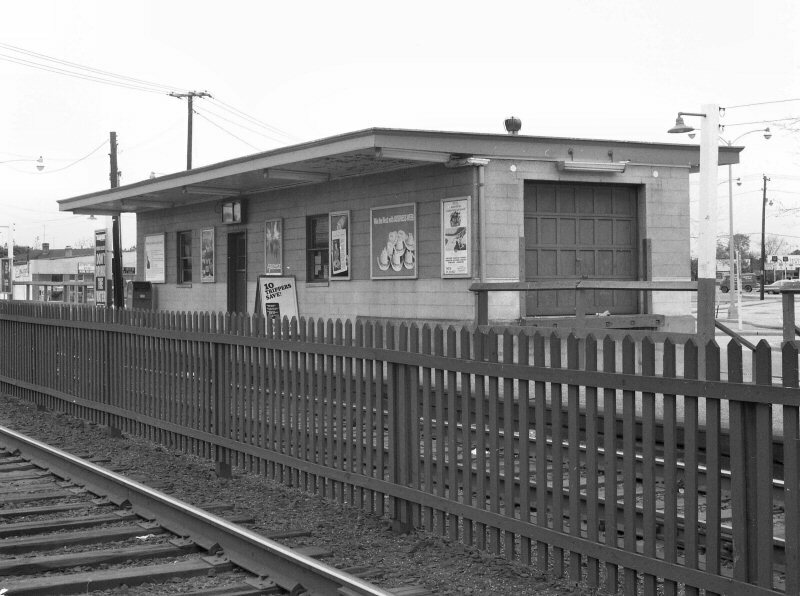 Located at 87-69 Lefferts Blvd, Richmond Hill, it really bears a similarity to some of the spartan postwar freight stations built by the railroad as concrete structures in Queens and Brooklyn (such as Blissville, Ridgewood, Glendale - Atlas Terminal and others as well as the postwar Bethpage and West Hempstead passenger stations) and is located right at the Richmond Hill freight team track (active by NYA). 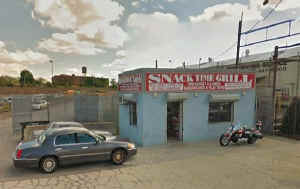 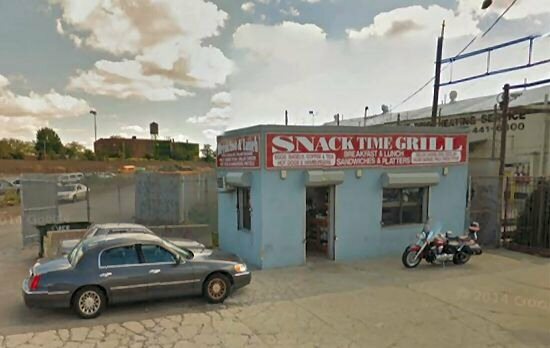 Currently a breakfast/grill/deli joint called "Snack Time Grill". 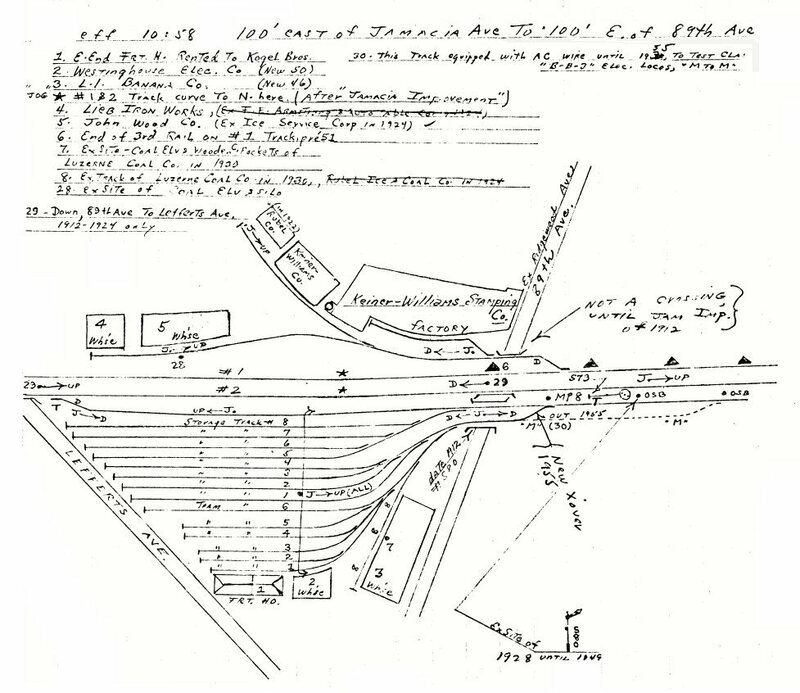 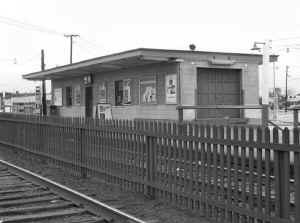 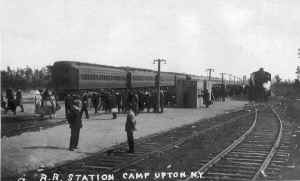 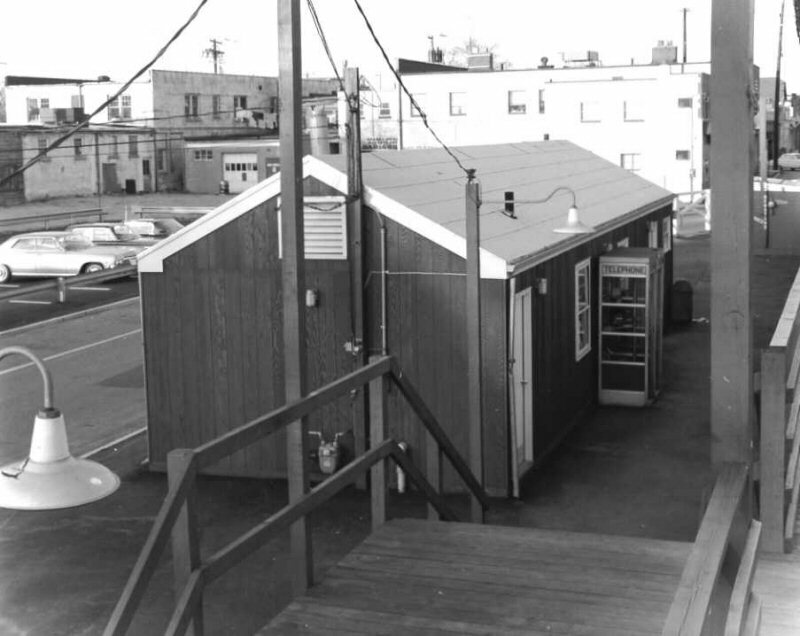 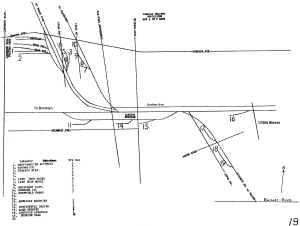 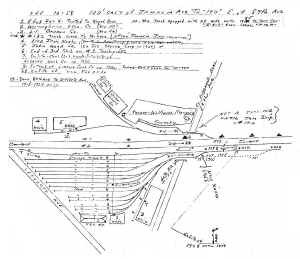 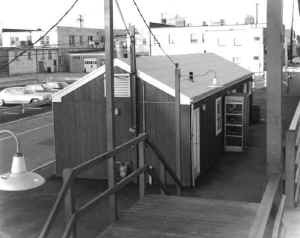 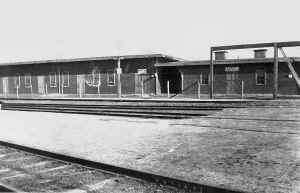 NYC property records have building owner as the LIRR and after speaking to the owner/manager he confirmed it is indeed a railroad building, making it the freight station from the newly built 1960's team track. 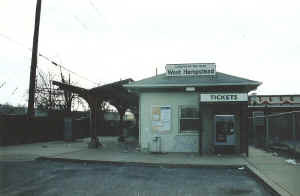 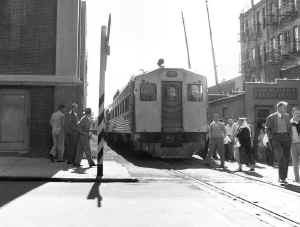 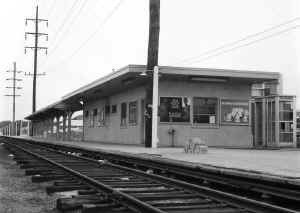 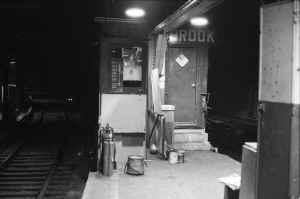 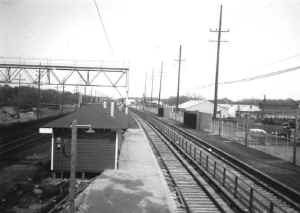 Far Rockaway Station - Nameoke Ave.